School Laptop Backpack Bag with Multi-Pocket is made of 210D/pvc, this material is normal material, if you want to other material to make this backpack bag pls let me know. 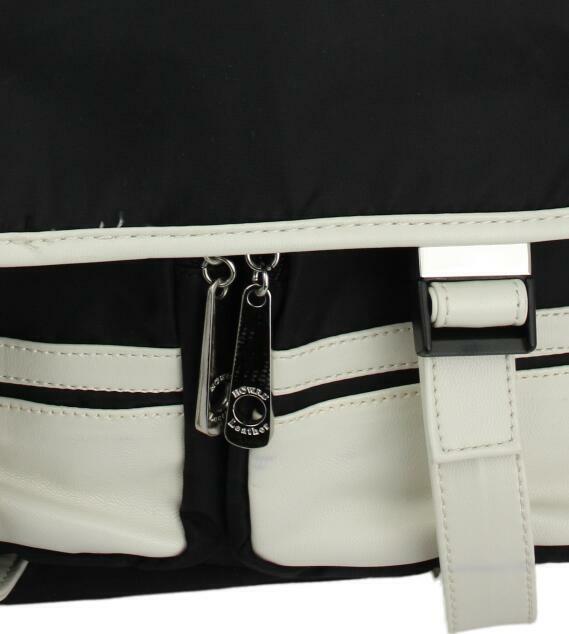 The size of Laptop Backpack bag is 30X11X39cm or customized. Multi-pocket bag can be more things in it, such as books, laptop etc. If you want more large, pls let me know. Looking for ideal School Laptop Bag Manufacturer & supplier ? We have a wide selection at great prices to help you get creative. 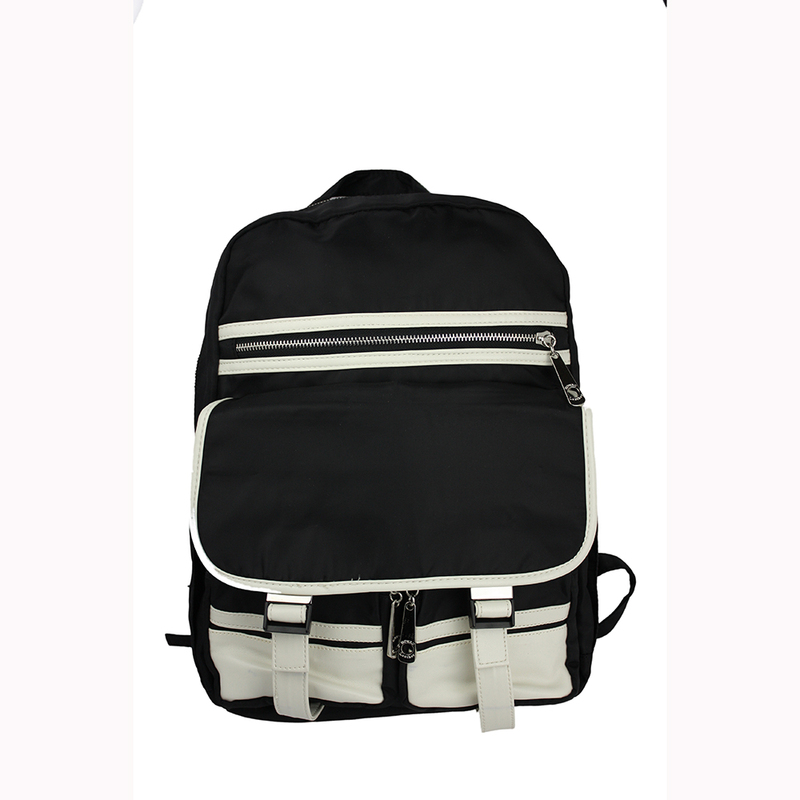 All the Laptop Backpack Bag are quality guaranteed. 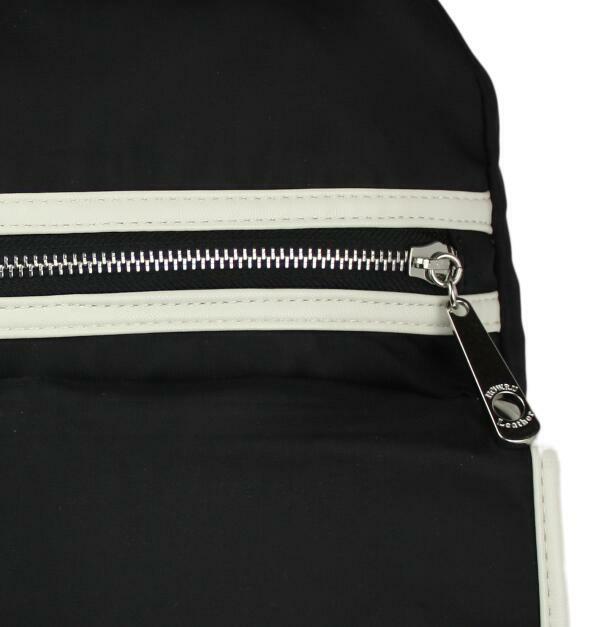 We are China Origin Factory of Multi-Pocket Backpack Bag. If you have any question, please feel free to contact us.